High-end Mobile Surveillance Solution via 4G network - CIU Co., Ltd.
More and more cops wear cameras while on duty. Some camera with live streaming capability to command center helps front-line officer to make immediate critical assessments and decisions. Our High-end 4G wearable camera provides excellent view at night; onboard video recording (micro SD card); stable and clear live video broadcast with automatic bandwidth management function. We provide various types of robust and light-weight camera with built-in 4G and GPS module, for example: 4G camera with battery-powered, 4G camera with magnet, 4G helmet camera, 4G K9 camera. 4G spy camera for any environment or climate condition. The portable 4G camera is design for public safety, secure transmits and contributes 1080P or 720P high quality live video via 4G LTE networks from remote locations to command center, allows command staff to see what’s is really going on. Transmit real-time Full HD or HD video requires enough bandwidth and good signal strength to support a reliable broadcast, we are using action bandwidth adaptive streaming technology to ensure the video streaming quality. This mobile intelligence surveillance solution is a scalable live streaming system provide secure video management platform for web browser, desktop and mobile device. 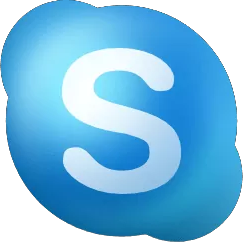 The software has video capture, view live streaming, GPS map, video storage, device management functions and open platform for 3rd party VMS integration (for example: Milestone). Software for live streaming video from iPhone back to command room also available. 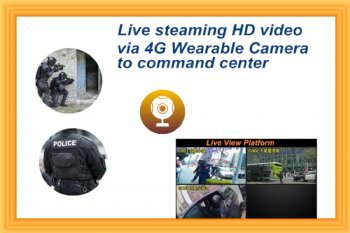 For public safety and crime prevention, our next step is integrate artificial intelligence analysis function on live stream 4G body worn camera for frontline policing to recognize criminal face in real time. Contact CIU Co., Ltd. for details.